Looking to save but don’t want to skimp on quality? 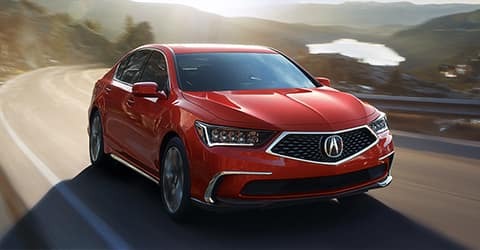 When you purchase an Acura Certified Pre-Owned vehicle from Acura of Avon, you can expect the same uncompromising standards of a brand-new Acura. 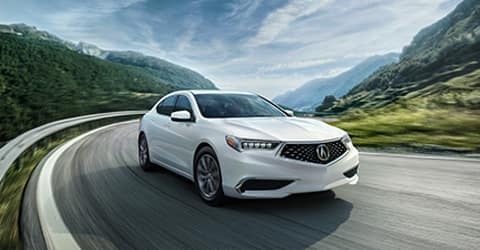 Each pre-owned Acura must pass a strict 182-point inspection before gaining Certified Pre-Owned status, and only vehicles under six years old with less than 80,000 miles are considered. Every part of each vehicle—from the engine to the door locks—are checked and serviced to our exact specifications, so you can be sure your vehicle upholds the Acura name. 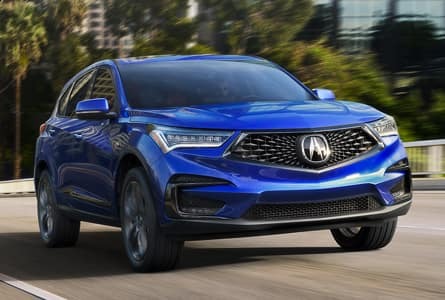 After the inspection, each Acura is subject to a Vehicle History Report so we know that each potential Certified Pre-Owned Acura is able to provide the luxury our customers deserve and expect. 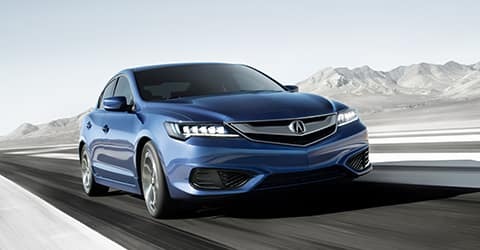 Choose a Certified Pre-Owned Acura and you won’t be disappointed. Since 1986, Acura of Avon has been serving drivers from Manchester, Berlin, Hartford, West Hartford, and Springfield, and our dedication to customer satisfaction has not gone unnoticed. Our dealership wouldn’t be what it is without our dedicated staff, with sales team members like Greg Leonard and Mike Iacino who have been awarded Master Gold and Gold level distinctions by Acura’s Council of Sales Excellence. Whether you’re shopping for new Acura models or looking for pre-owned cars and crossovers, Mike, Greg, and the rest of our team are here to help you find the perfect fit. 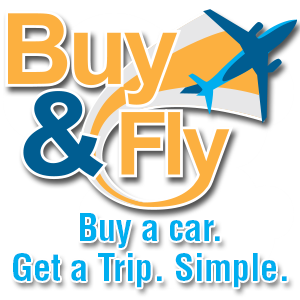 We distinguish ourself from the rest of the auto market by offering the Lorensen Advantage, which extends your new car warranty, includes an exchange policy on pre-owned models, includes complimentary service and repair work, and more. After a test drive, our friendly finance team will go over your loan or lease options and break down the fine print so you leave knowing the exact terms of your finance agreement with a smile on your face and the keys in your hand. For many drivers, buying a new or used car from Acura of Avon is their first visit here, but it’s not their last. Once you’ve driven home one of our vehicles, we hope you make the trip back to our state-of-the-art service center when it’s time for routine maintenance – or if you should ever need repairs. Our technicians know the ins and out of Acura vehicles in a way a corner mechanic won’t, letting us work quickly to put you back behind the wheel. We’ll only use genuine Acura parts in our repair and service work, and we feature regular specials for affordable routine maintenance. See for yourself why so many drivers from Hartford, West Hartford, Manchester, Berlin and Springfield have chosen Acura of Avon. 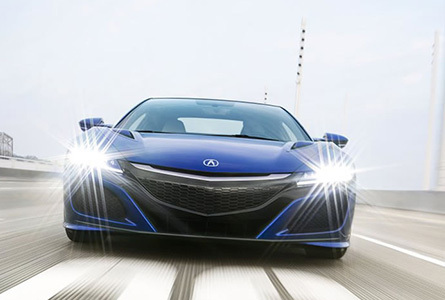 Contact us today to schedule a test drive of a new Acura vehicle. Be sure to take advantage of our evening and Saturday hours; we stay open late to best serve you.